The Harvard Graduate School of Education Project is known as Project Zero and on its website it describes multiple intelligence and the human brain. "In comparing MI to traditional psychological view of intelligence, one might find it useful to think of them analogously as if they were computers. Belief in a single intelligence implies that humans possess a single general purpose computer, which can perform well (high IQ), average (normal IQ), or poorly (low IQ). Belief in MI theory implies that human beings possess several relatively independent computerswhere strength in one computer does not predict strength (or weakness) in the other computers. Put concretely, one might have high (or low) spatial intelligence, but that does not predict whether one will have high (or low) musical or interpersonal intelligence." Here's a YouTube presentation describing the seven intelligences. There are many others listed below it. Some with Howard Gardner who is active in the Harvard Project. 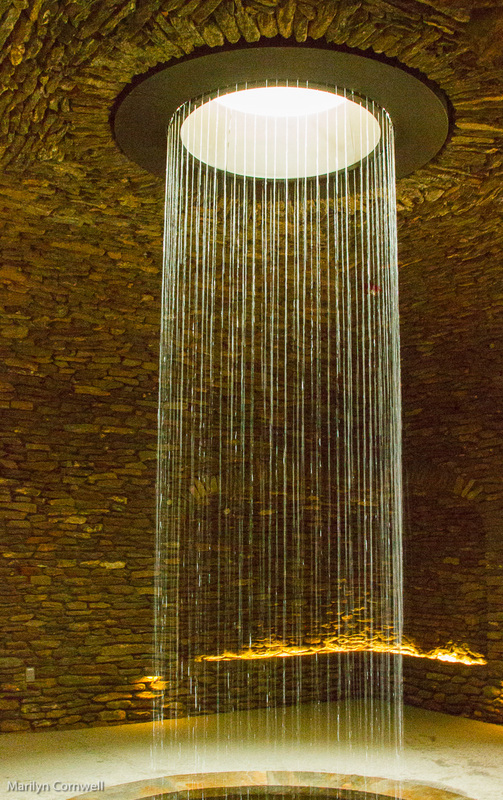 We see the stunning new feature at Longwood Gardens - The Grotto. 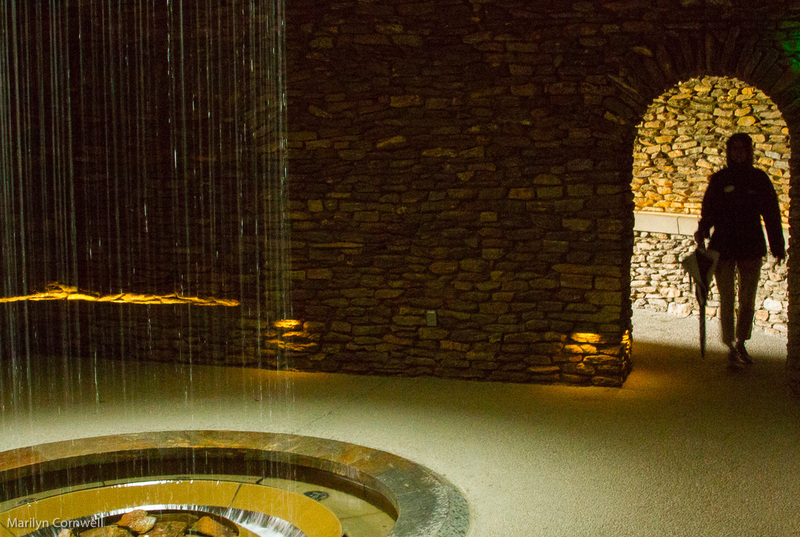 "The Grotto is a secret space of peaceful solitude at the heart of the Main Fountain Garden. 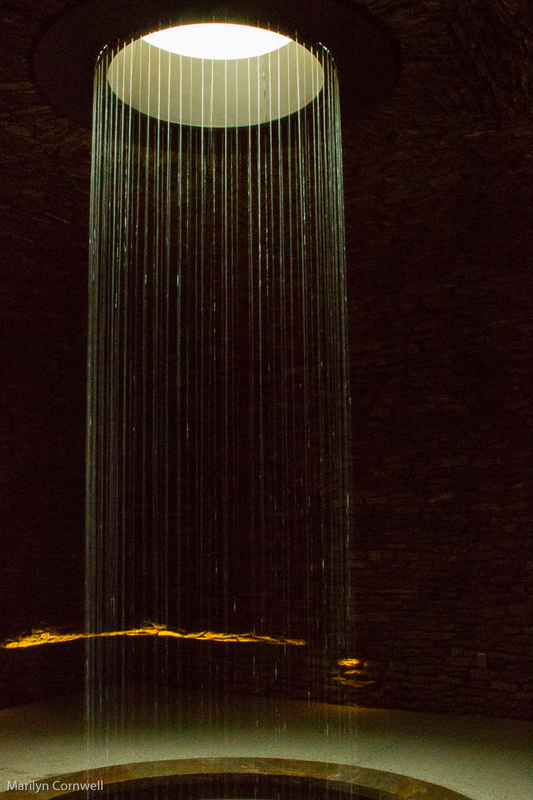 Of the earth but otherworldly, the Longwood Grotto is conceptually both the source and termination for water in the Main Fountain Garden."